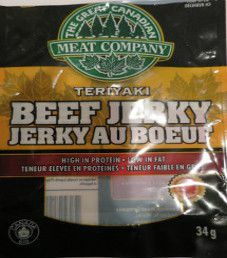 Update February 2015: For a live taste review, open The Great Canadian Meat Company Teriyaki Beef Jerky (Review #2). 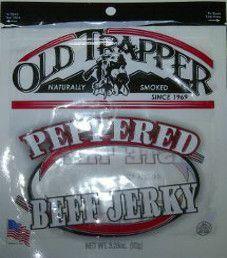 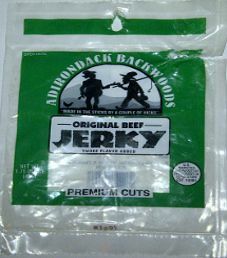 Jerky from The Great Canadian Meat Company is a fairly common sight in Ontario, Canada, especially the further you travel north. 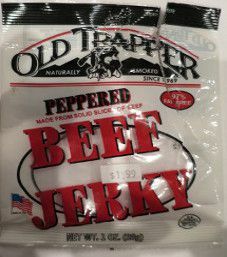 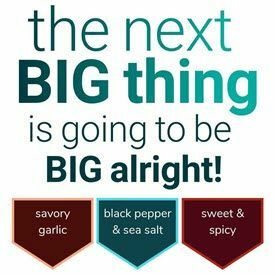 This review will focus on their teriyaki beef jerky flavor.